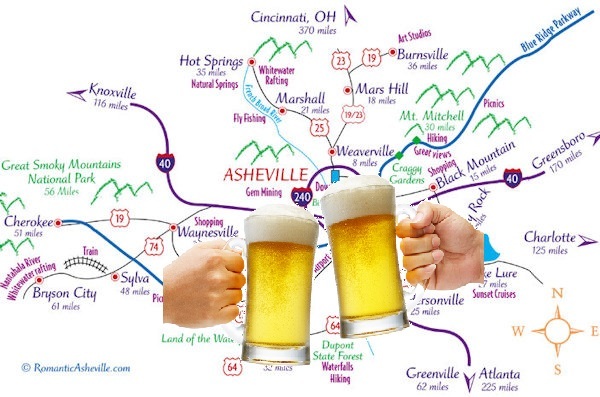 For our third Beercast, Dan shared some of his favorite beers from his and Katy’s recent visit to beer mecca Asheville, NC. Brian and Mike give their tasting notes and ABV guesses as papa Colton phones in his thoughts. Mike is a college sports enthusiast who also loves cold refreshments. His favorite brewery is Terrapin Beer Company in Athens, GA.
Colton drinks straight out of coconuts and writes about music for Earn This. He joined the site in 2009. Katy is a lover of sweets, meandering walks, em dashes, & cheap champagne. Follow her on twitter.